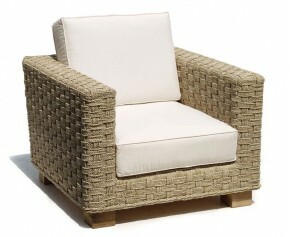 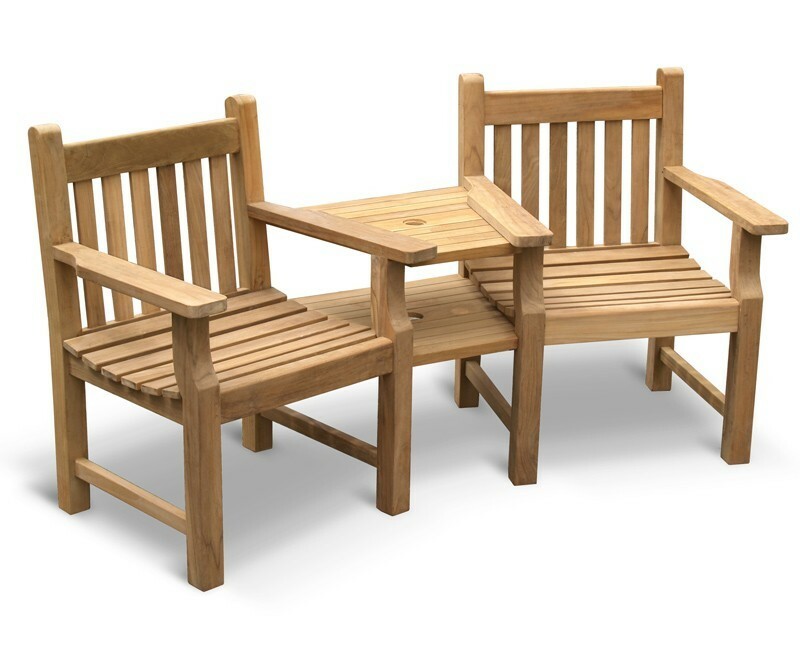 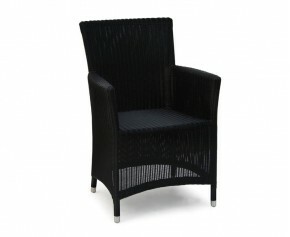 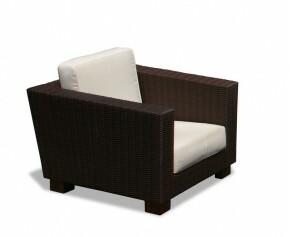 Featuring two cleverly angled arm chairs and a practical table in between for setting your snacks and beverages on, this teak garden companion seat, or Jack and Jill seat adds to the landscape of your outdoor setting creating a stunning design centre piece that is sure to impress. 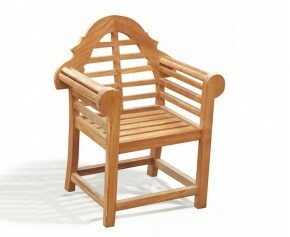 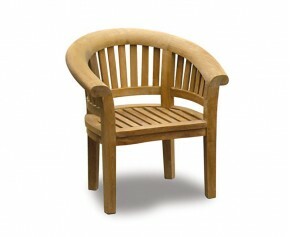 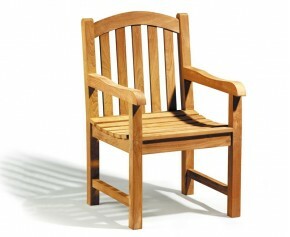 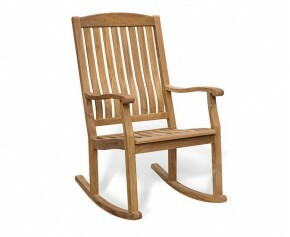 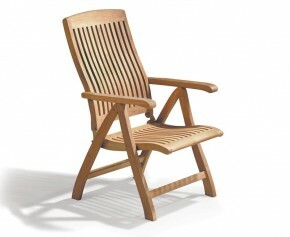 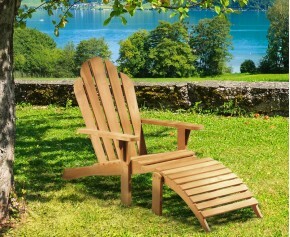 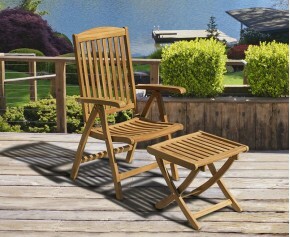 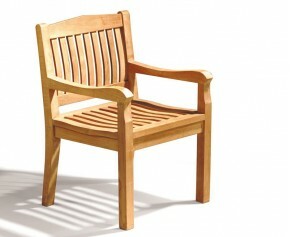 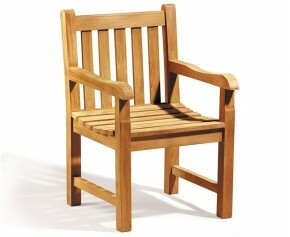 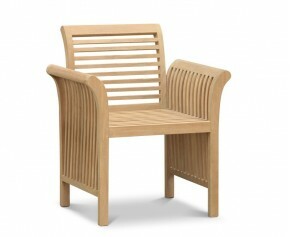 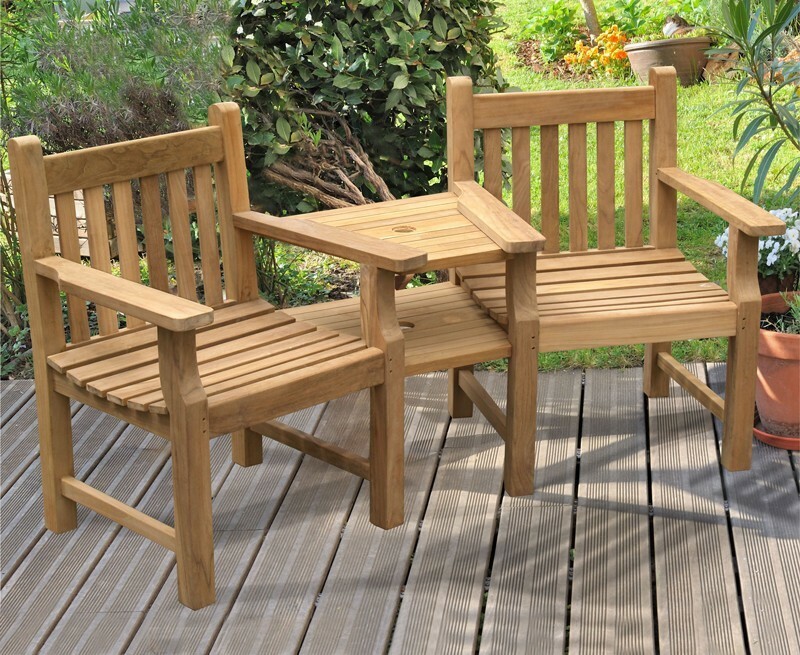 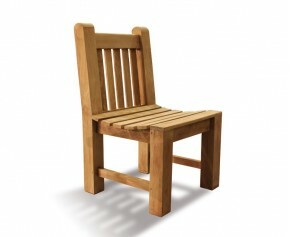 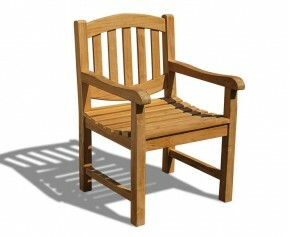 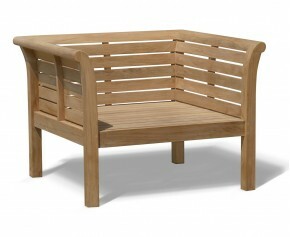 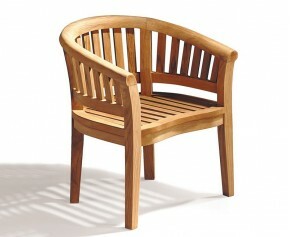 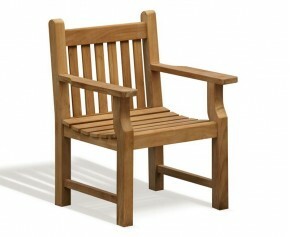 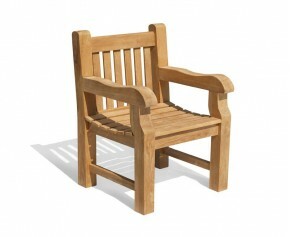 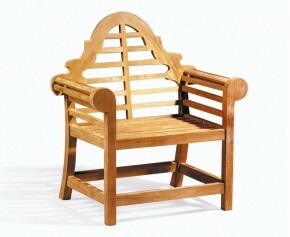 This graceful teak garden flat armed companion seat is ideal as a gift for retirements, anniversaries, weddings and newly-weds, and will be delivered fully assembled for your convenience. 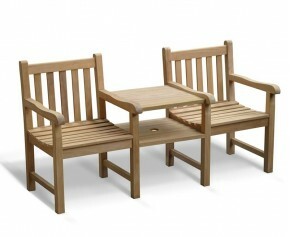 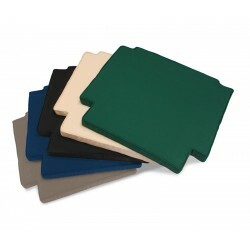 Save 40% OFF matching cushions when you buy this bench - Perfect for added comfort and style.